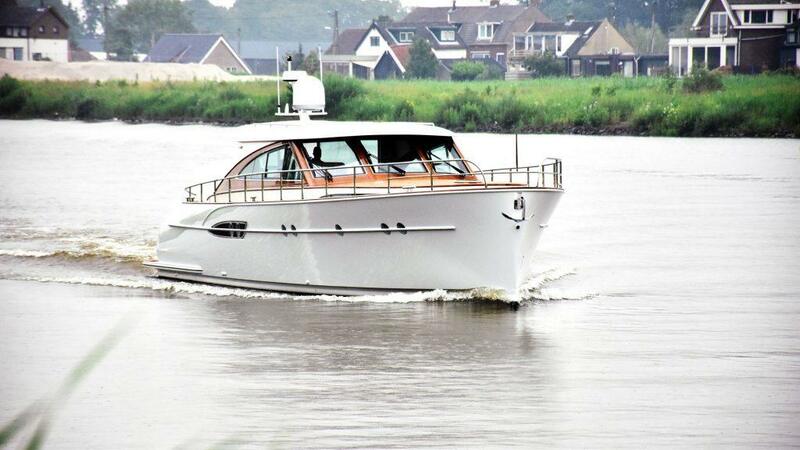 Exactly 80 years ago in the year 1938, Mulder Shipyard was founded by Dirk Mulder Senior. 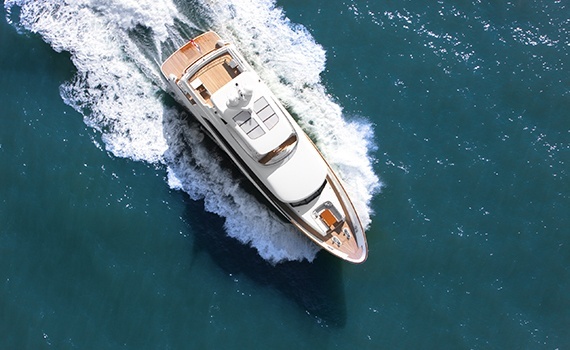 As a traditional family business, the yard has pursued a more conservative strategy. 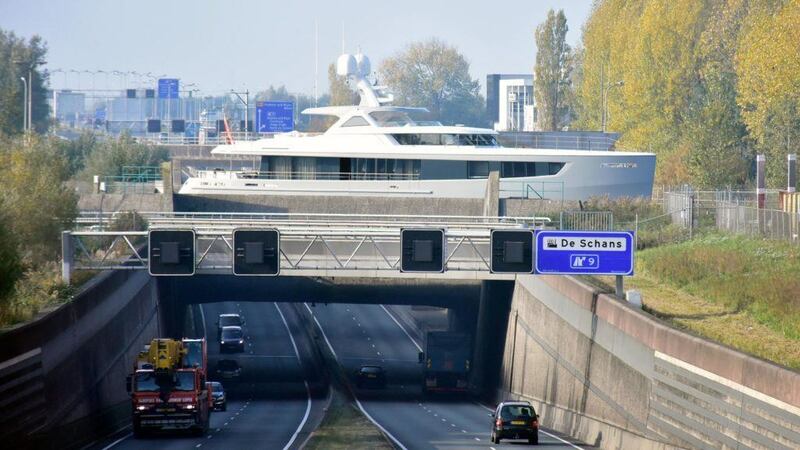 This has resulted in steady and natural growth. 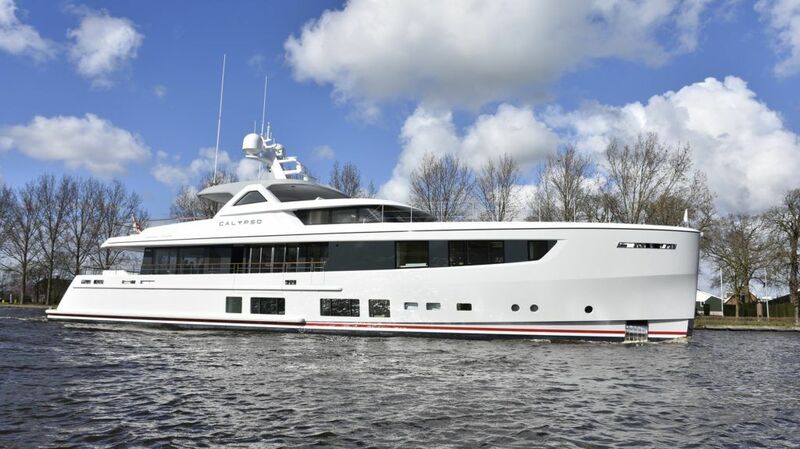 With the expansion of the Zoeterwoude yard in 2013, Mulder is able to build yachts up to 45 meters. 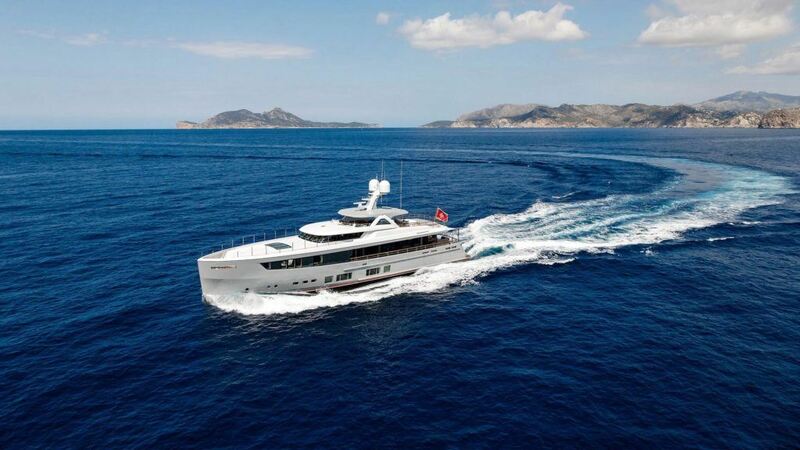 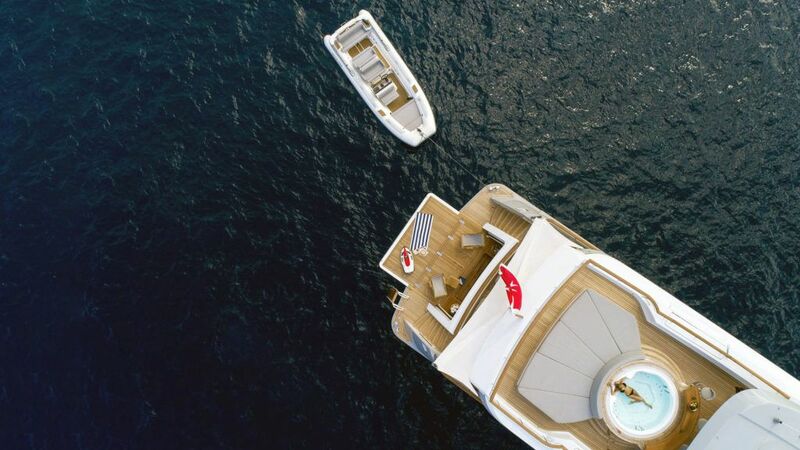 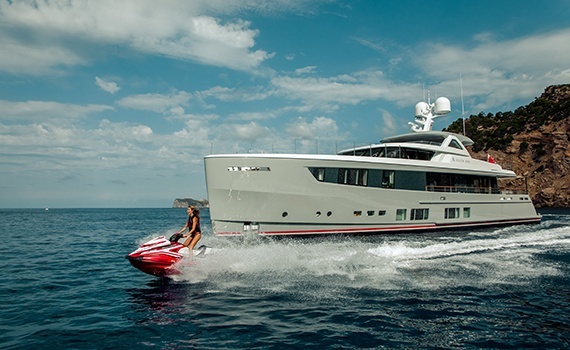 Both SOLIS and DELTA ONE have won the World Superyacht Awards for ‘Best Displacement Motoryacht’ in their size-range. 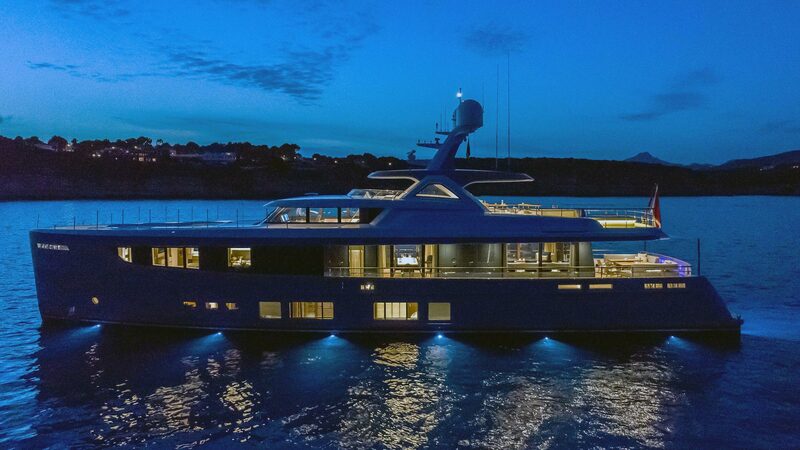 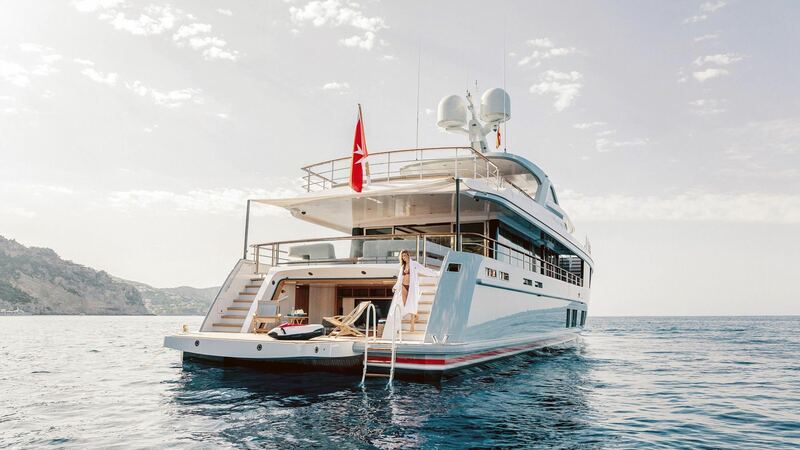 With exterior design by Claydon Reeves, interior design by John Vickers, and naval architecture by Van Oossanen, the Mulder ThirtySix is exceeding expectations throughout. 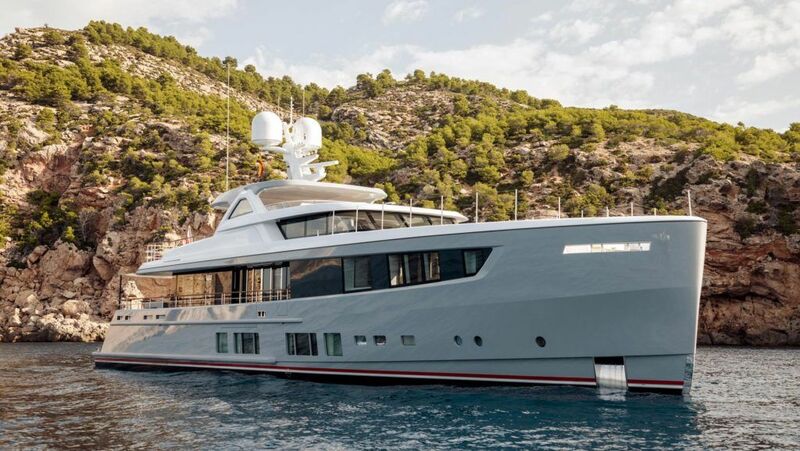 Her attractive masculine profile, Trans-Atlantic range and intelligent usage of space on board make her a true sea-going yacht built to travel the world’s most beautiful locations. 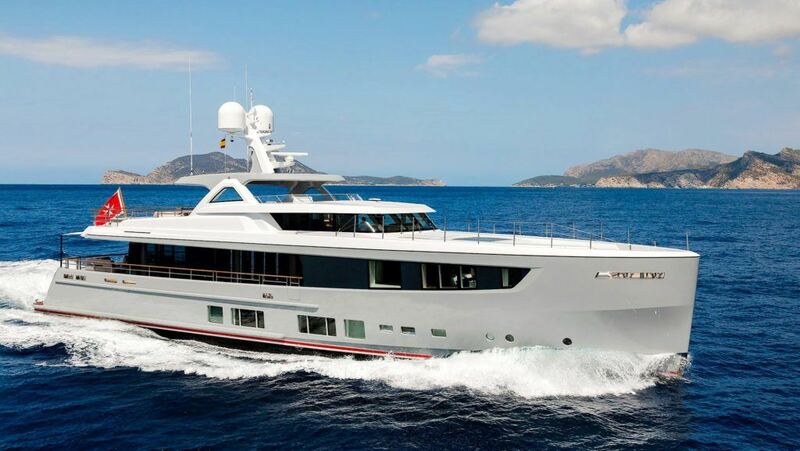 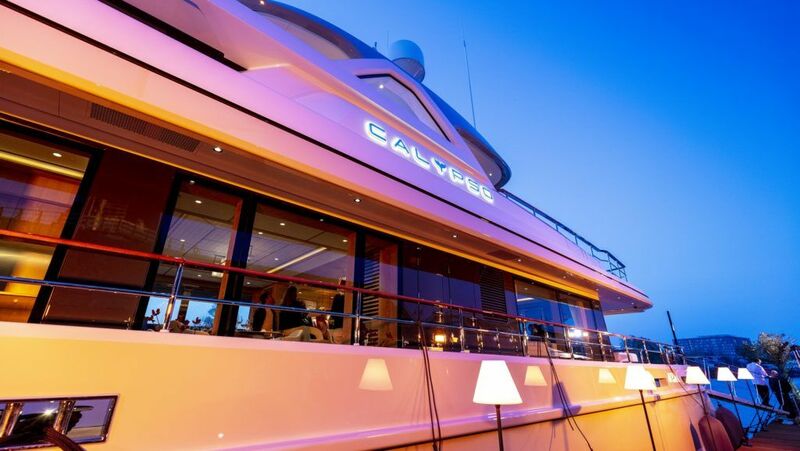 BN110 will be christened CALYPSO and sailing the Mediterranean, with management and charter by Ocean Independence.